The biggest shopping day of the year has been and gone. But whether your house is already awash with empty Amazon boxes, or your recycling bin is cardboard free and you’re sat ruing missed deals, it may not be too late to get a bargain TV. 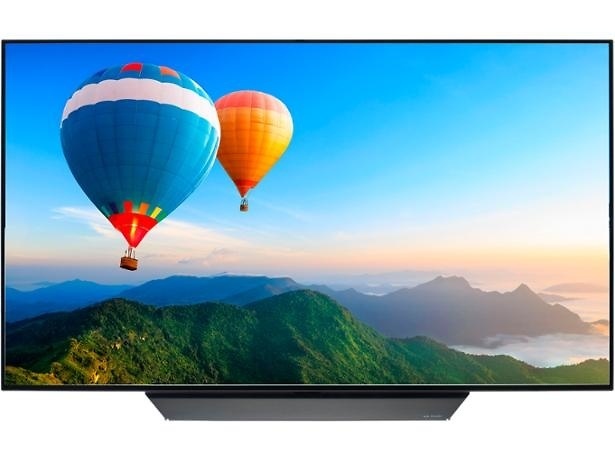 We’ve looked at the TVs most people were eyeing up on which.co.uk during the week of Black Friday and into Cyber Monday to see if any are still on offer, and suss out if anything made them so popular beyond the tempting price. The TVs that got people excited on Black Friday ran the gamut in terms of size and price, but as you can see in the list of top 10 TVs below, one brand was dominant. How many of these TVs are still cheap? We have some good news: the price of all these TVs is the same as it was last Friday. It’s something we expected given how we proved 87% of products on offer on Black Friday were the same price or cheaper at other times of the year. Some of the TVs in the top 10 list weren’t even on sale, but those that were are still cheap and there’s a good reason for it. We know from past investigations that TVs reach their cheapest price roughly eight months after launch. While there will be some fluctuation, it’s extremely rare that one will drop sharply in price before rocketing back up. The Black Friday discounts are just one step in the steady drop in price that happens during a TV’s time on sale. Why were LG’s TVs so popular? Nine of the 10 most popular TVs on Black Friday have LG’s name on the bezel, which is no mean feat given Samsung is the number one TV manufacturer in the world. It’s not simply the case that more LG TVs were on sale either. Of the 90 TVs in Currys Black Tag event, 24 were made by Sony, 23 were made by LG, while Panasonic and Samsung had 13 each. 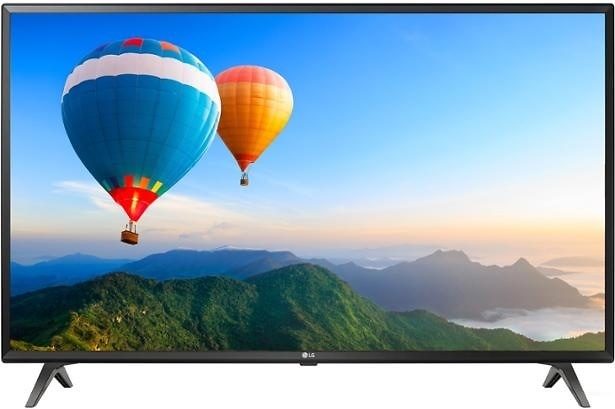 LG may have had more visibility at Currys, but move to Richer Sounds – which is the site we found to have the best deals – and both LG and Samsung had 16 TVs in the sale. There were a few more LG TVs on sale overall, but not enough to be the sole source of the popularity, so perhaps price was a factor. The average price of Samsung TVs in Currys’ sale was £818 and the average discount was £338. The average cost of LG’s TVs (once we remove anything over £5,000) was £1,125 and the average discount was almost identical at £355. Along with price, size is a significant factor in what TV people choose. Smaller TVs tend to be more popular, but it wasn’t the case that all Samsung’s on-sale sets were mammoth 65 inchers and LG’s more modest. Both brands had a good range of TVs on offer, from 43-inch 4K sets all the way up to 75-inch giants. Does it come down to quality then? Not really. In fact, scores show that Samsung should’ve had the edge; its discounted TVs got a few more percent on average in our tests than LG’s. With so little to choose between the Black Friday offerings from both these brands, the popularity may be more subjective. LG may have been the focal point of more sale-week marketing, or maybe people just prefer the way its 2018 range looks. Whether it’s one factor or a combination of many that led to LG’s Black Friday success, it continues a very strong year for the second most popular TV brand in the world – it has had more Best Buys than anyone else and the top-scoring TV. For years, 43-inch TVs have been the most popular, but these are considered small by modern standards and the falling price of bigger sets has made them a more appealing purchase for many. It’s not just price either: bigger TVs are better. 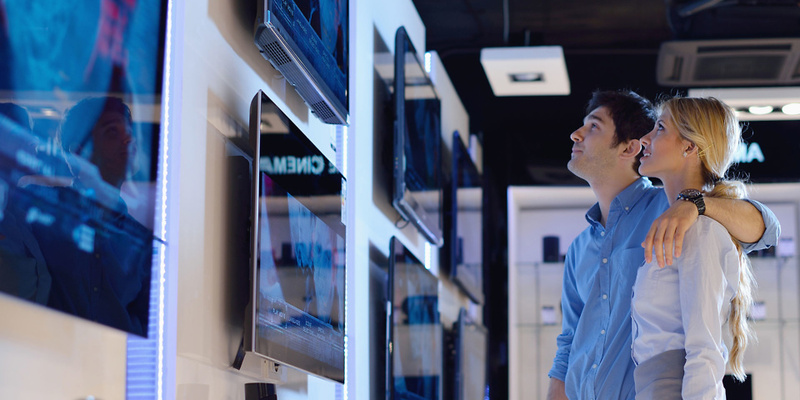 It’s not quite as black and white as that – and in fact our research has found that there tends to be little difference in score between 49, 55 and 65-inch TVs from the same range. But there’s a huge gulf between the top-scoring 43-inch TVs and the best 49 inchers. Our highest rated 49-inch TV is one of the best TVs at any size in 2018, but our favourite 43-inch set sits 8% below it while the majority of TVs this size sink even lower. How much were people spending? 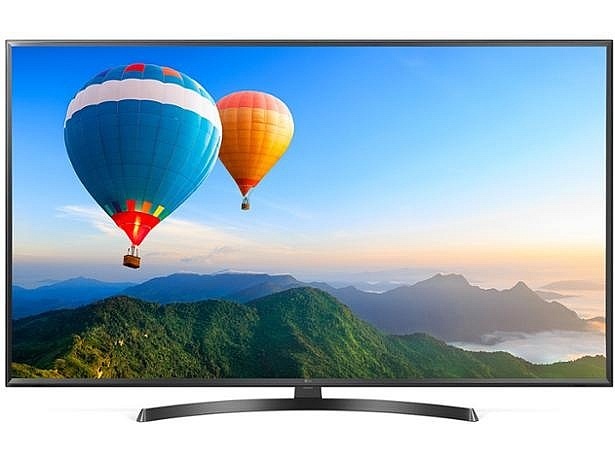 Black Friday is a day for bargains and that shows in the top 10 TVs. LG OLED55B8PLA aside, all the TVs came in under £700, which fits with our research revealing that people don’t generally spend more then £750. It’s telling that the only TV over £1,000 was an OLED, which highlights just how popular these screens are becoming. Half the TVs were under £400, and while it was a surprise to see a 50-inch TV take the top spot when 43-inch TVs are typically the most popular, it starts to make sense when you see the £379 price.